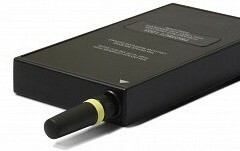 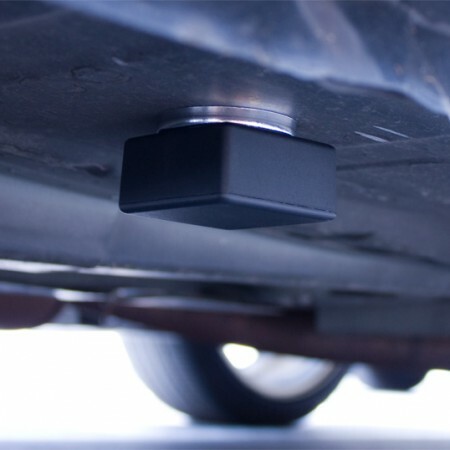 This device can detect the vast majority of commercially available bugging and surveillance devices when in active mode. 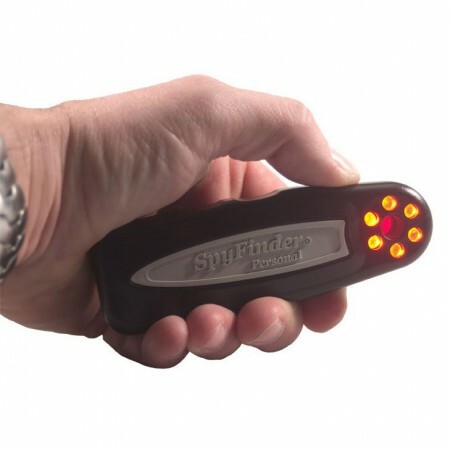 You can scan buildings, vehicles or any item including office equipment. 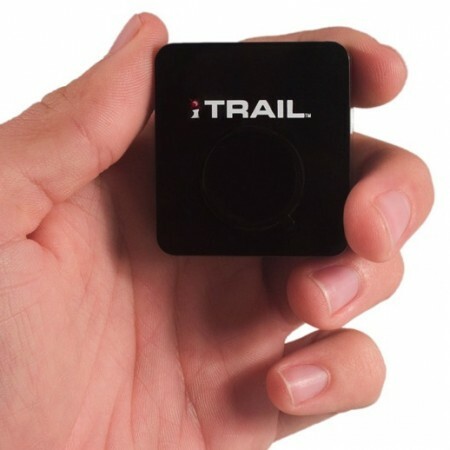 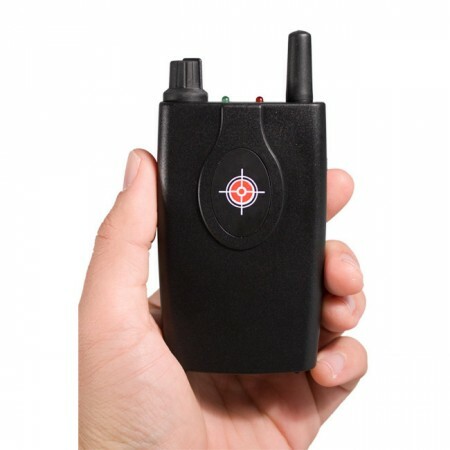 It’s also ideal for checking people for body-worn transmitters. 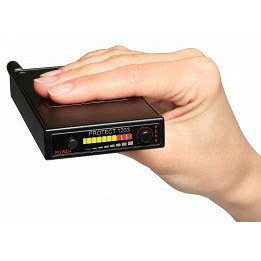 Our Portable Bug Detector can detect different types of radio transmitting devices and notify you via the bar graph indicator, or silently by way of vibration mode. When using vibration mode, if the vibration starts near a certain place, this is indicative of that the radio field is higher and there is an RF device nearby. 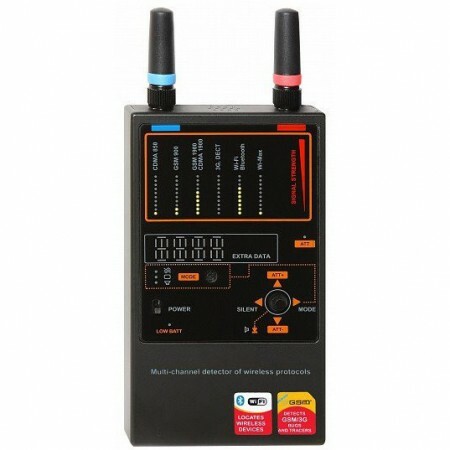 You can also detect if somebody is using a GSM phone! 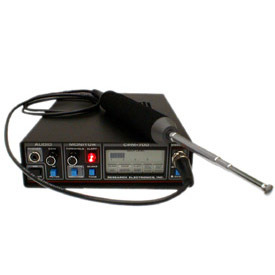 Includes detector, batteries, 2 antennas and leather case.